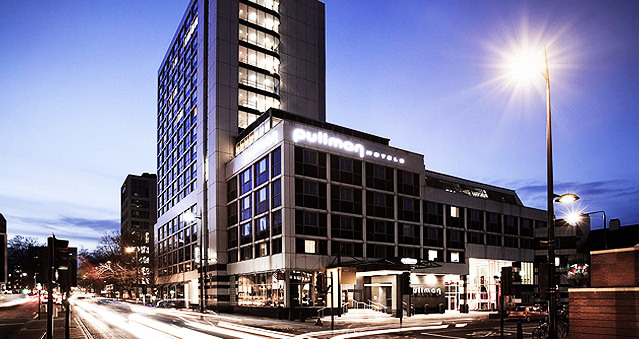 The Pullman London St Pancras hotel is located a mere few minutes walk away from both the International train station, King’s Cross St Pancras, and National train station Euston. The Pullman London St Pancras hotel is the perfect destination to hold business conferences and meetings with its 17 contemporary meeting rooms. The hotel is one of the city’s boasted premier upscale hotels, with an abundance of luxury amenities and offerings such as tranquil rain showers, tea and coffee making facilities, minibar and luxury toiletries. Ideal for: The Ultimate Team Build, Around the World, Awakening the Dead, Stocks in the City, Mixology, Get in the Zone, Real Life Clu’Doo, Escape the Box and much more!